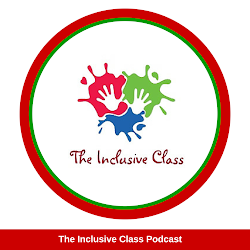 The Inclusive Class: Want Inclusion at Your School? 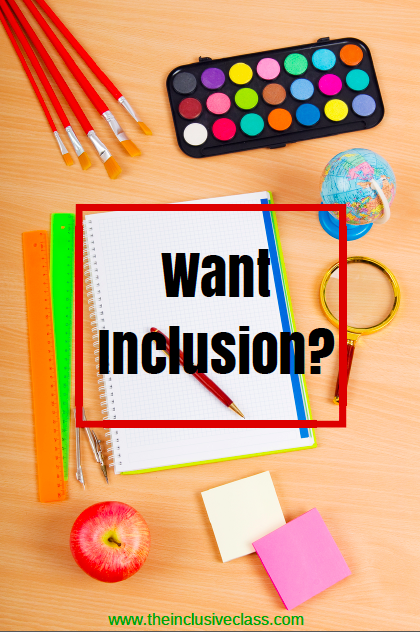 Want Inclusion at Your School? 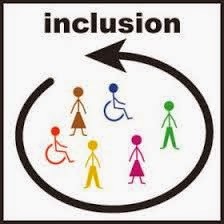 Inclusive education is the inclusion of all students in the general education classroom regardless of ability or special needs. It is regarded as an ideal learning environment for all students, who learn that diversity and differences are a natural part of our world. 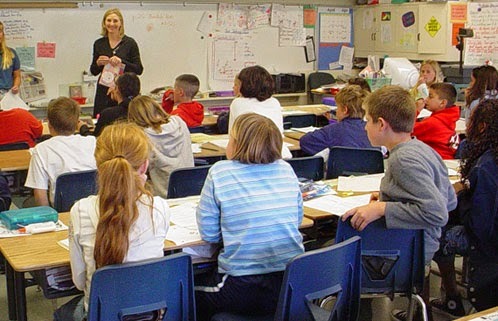 Unfortunately, there are few schools and communities who practice inclusive education. Instead, students with disabilities are educated in separate settings and away from their peers. Parents who want their children to receive an inclusive education in schools that do not practice inclusion, need to be well prepared before approaching the school with their request. They cannot assume that teachers and administrators have all the information and if they do, the correct information. Turning on the computer and googling the word, “inclusion”, will result in dozens of articles that explain inclusive education. Some very reliable information however, comes from sites such as the Inclusive Schools Network and Wrightslaw. 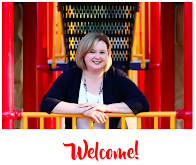 In addition, you can find information about inclusion from this website, the local library, disability awareness groups and the US Department of Education. Not only will you find accurate information, but you will find many other resources that you can access. Knowing as much as you can about inclusion will help you dispel any myths and misunderstandings about inclusion. Try to find other supporters of inclusion in your community. Perhaps there is another school that is already inclusive or there is a parent group that advocates for inclusion. They might already have the information you are looking for or hand-outs to give to administrators. A parent group can offer advice and tips for meeting with schools. Building a network of inclusion supporters is valuable and vital to your goals. Take the time to know your child’s teacher and/or paraprofessional. Both can offer insight and information about the school administration and resources available. Volunteering in the classroom or school is often a informal way of establishing positive, working relationships with those who work closest with your child. Preparation and planning before you meet with your child’s school to discuss inclusion is an important job that shouldn’t be left undone. Just as you would prepare for an interview or study for a test, learning as much as you can about inclusion will help you be better equipped to discuss the rights and needs of your child. Write down key points and take your notes into the meeting with you. But, above all, remember that you know your child best and you want the best for your child. 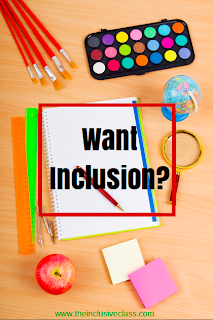 For more information about inclusion, check out the helpful resource, Inclusion in Action: Practical Strategies to Modify Your Curriculum. 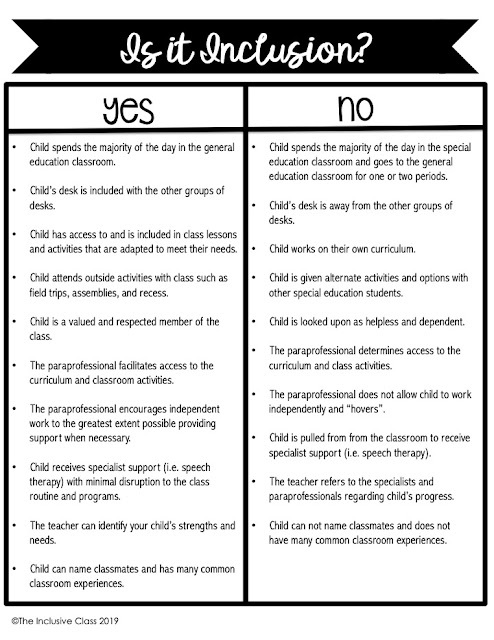 Learning Disability or Learning Difference?